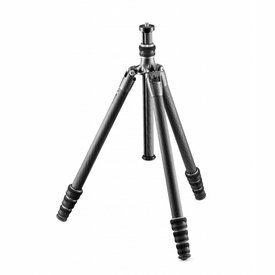 The Gitzo GH1720QR Series 1 Magnesium Two-Way Fluid Tripod Head with Quick Release is an ultra-lightweight solution dedicated to watching nature in the great outdoors, featuring pan and tilt fluid cartridges to provide smooth, controlled movement. It also includes a Quick Release system for quick and easy equipment attachment/removal. This extremely lightweight tripod head is made of highly rigid magnesium, weighs 460 grams and supports a load up to 4 kg. 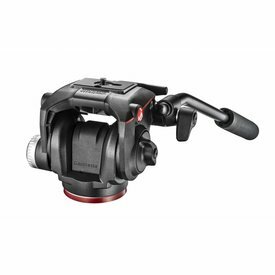 The GH1720QR’s single-lock mechanism controls the 360° pan and ± 110° tilt movements via a single knob, for easier and more efficient adjustment. 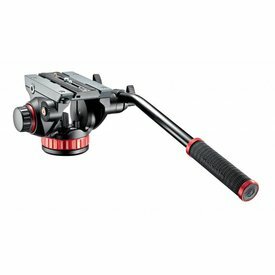 The tripod head is supplied with a removable, reversible pan bar and can be set up for both right/left-handed use, and its high-precision mechanism provides maximum stability and accuracy. 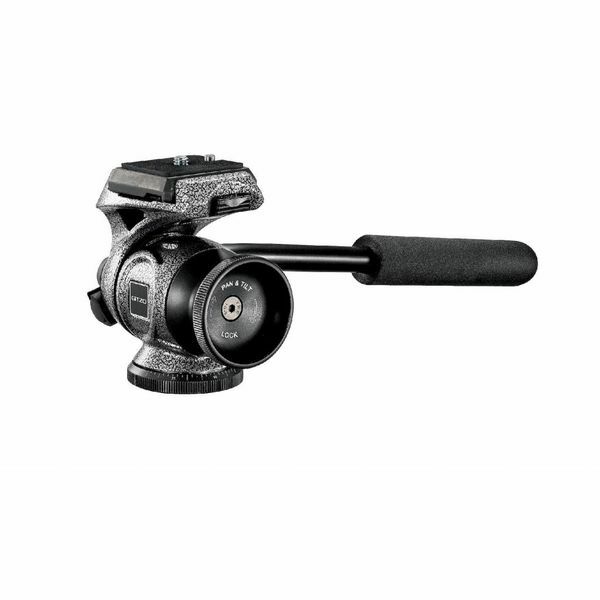 The GH1720QR provides the ultimate shooting speed and versatility when used with Gitzo carbon fiber tripods. 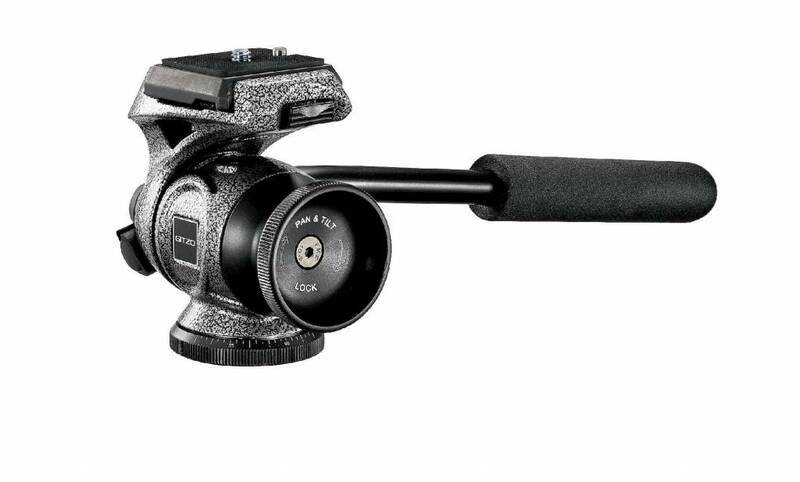 This compact tripod head is ideal for accompanying photographers on birdwatching and wildlife photography trips.